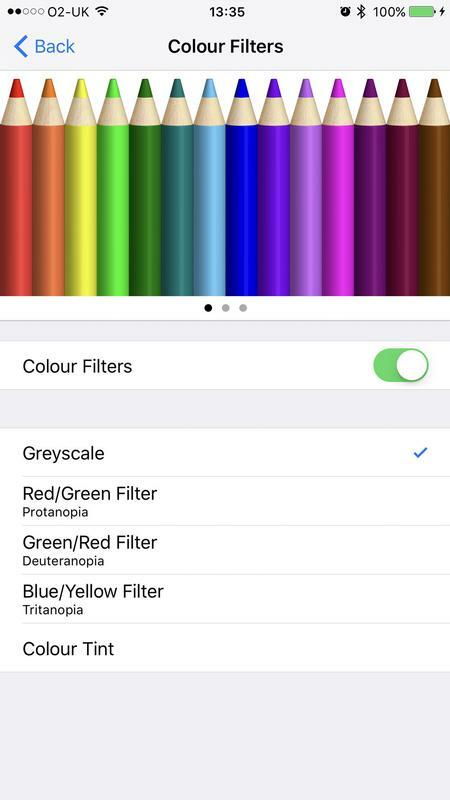 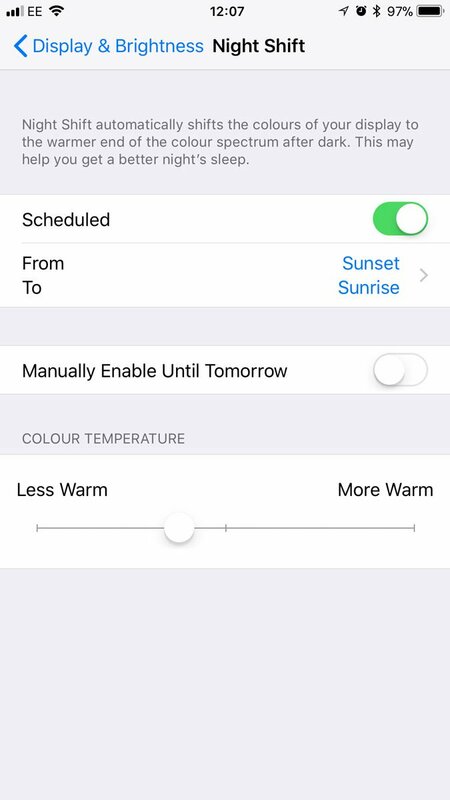 With Invert Colours, Low Light and Night Shift on the iPhone & iPad, you can reduce eye strain and improve your nighttime viewing experience. 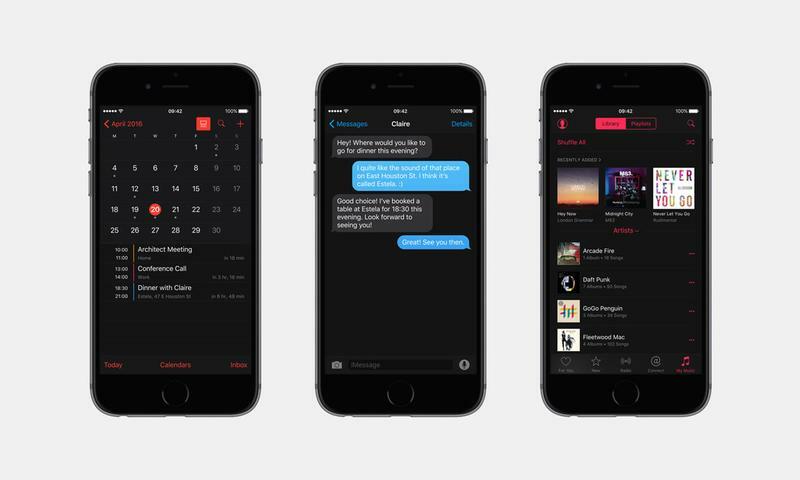 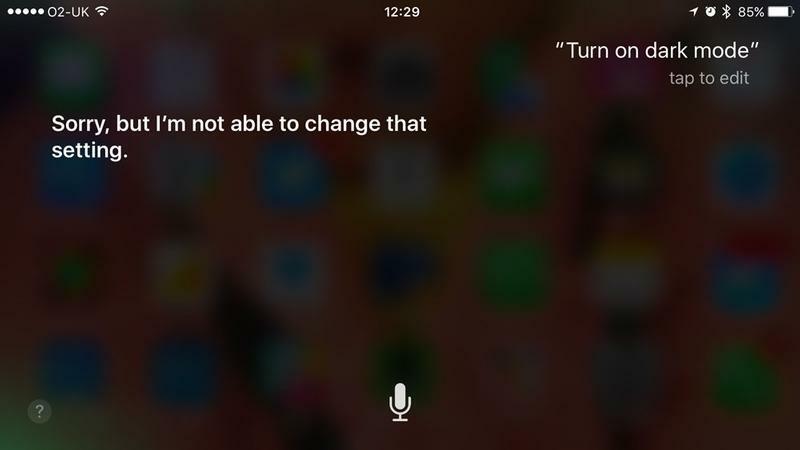 Plus: when will Dark Mode appear on the iPhone? 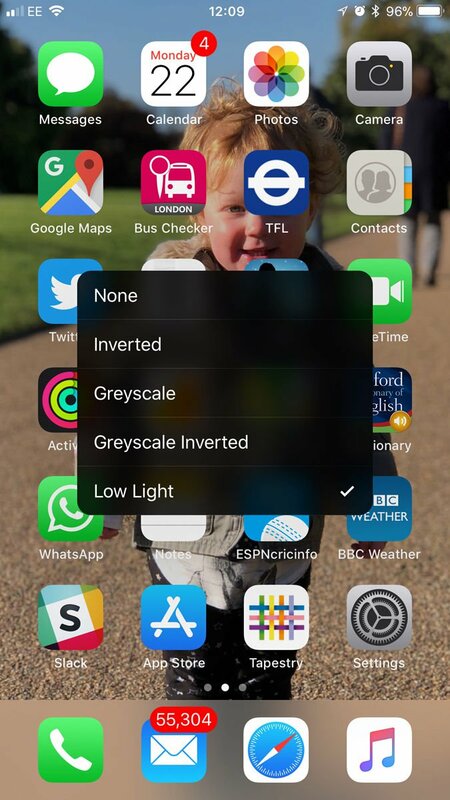 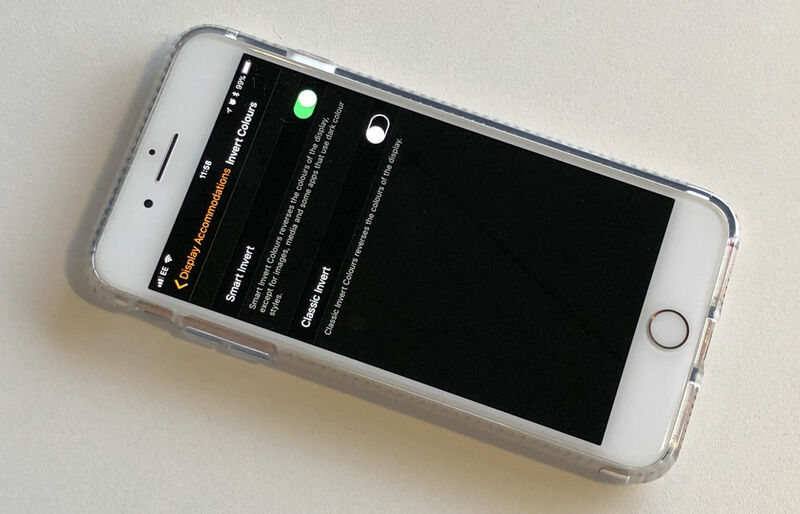 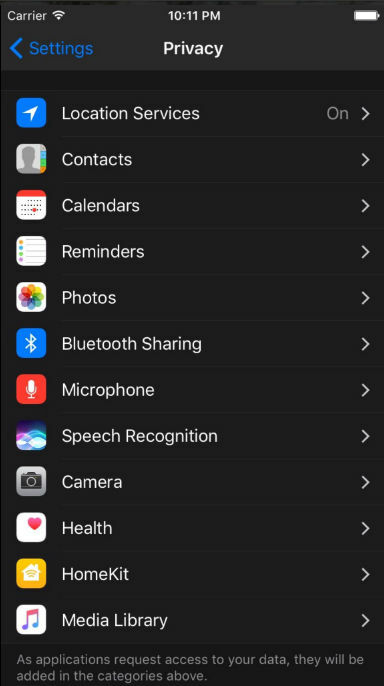 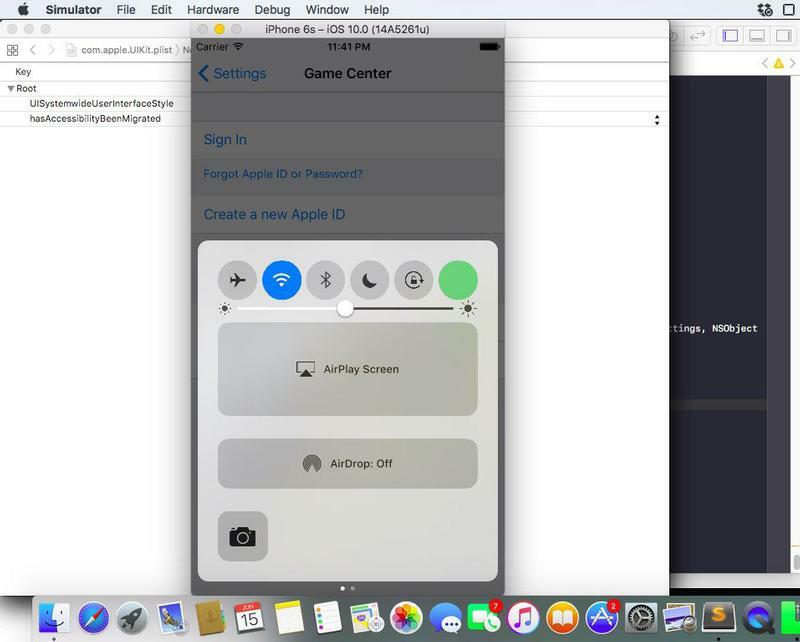 Now published How to use Dark Mode on iPhone step by step guide.